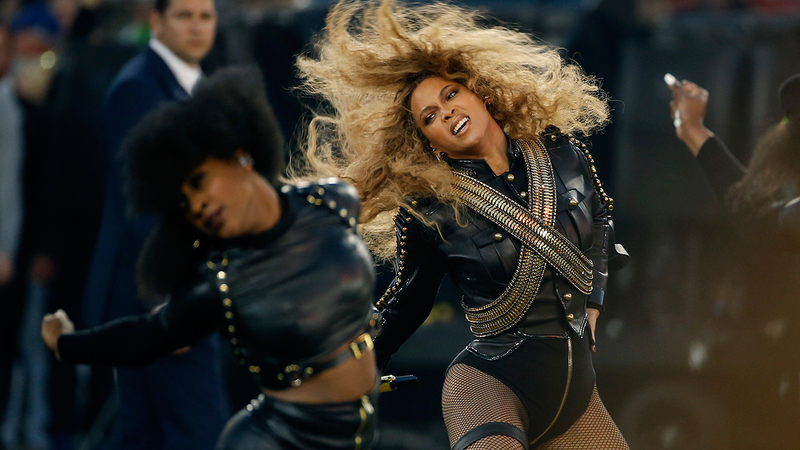 Miami police union to boycott Beyonce's concert; is Houston next? HOUSTON (KTRK) -- The city of Miami's police union is planning to boycott Beyonce's concert in April, according to a Florida newspaper, and now we're hearing more unions may join the cause. According to the Sun Sentinel, the Fraternal Order of Police reached the decision after the Beyonce's release of her latest single, "Formation," and her controversial Super Bowl performance. The music video for "Formation" also garnered lots of mixed reactions because it alluded to references of police brutality and the Black Lives Matter movement. The Sun Sentinel also reports that Miami's police union is calling on other similar unions to follow in their footsteps. So far, Tampa and New York have reportedly decided to follow suit. But will Houston? That's the million-dollar question. We asked Houston Police Officers Union President Ray Hunt if he has officers talking about boycotting the concert in May. "Yes we do have officers saying they want to boycott," Hunt says. Hunt tells us the union's official position has not changed since we spoke with him the day after the Super Bowl: "Clearly if it means Beyonc believes that police officers are routinely killing innocent people, we're going to be very disturbed about that." Burt Springer, General Counsel for the Coalition of Police and Sheriffs told us that he is absolutely encouraging his members to boycott Bey's concert. That's not what Beyonc fans going to the concert want to hear. "I think they're mad she stood up for what was right, and everyone was with her and not against her," says Quiesha Carter. Carter is part of the "Beyhive" and already got her tickets on pre-sale. She says it bothers her that choosing not to work the concert is even part of the conversation among law enforcement. "For law enforcement to say I'm not going to do it, that's saying hey we're OK with your well-being put in harm's way by not representing us and securing the premises for her and for us. So everyone's well-being is put at stake if the officers choose not to do their job." HPD says special events are considered an extra job. It's up to the officers if they want to work it. One officer told Eyewitness News that he has money to make, so if asked to work it, he will. We're told if NRG can't get enough off-duty officers to staff the concert, HPD would have to assign officers who are on duty. We asked NRG Park officials how many officers are needed to work an event like this. A spokesperson said they don't talk about security at all.